NYC’s biggest book festival is back with a bang! 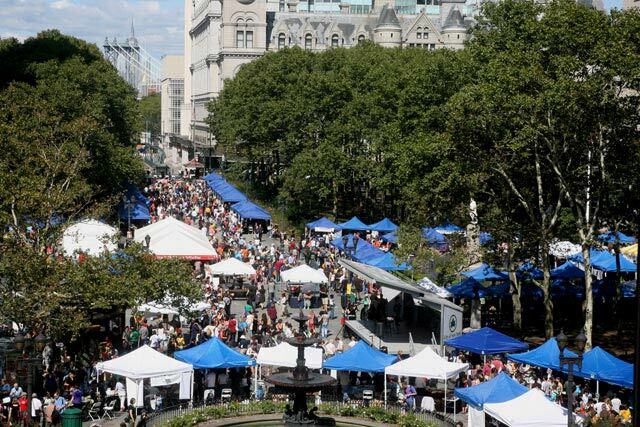 This weekend (Sept 10-12) is the Brooklyn Book Festival at Borough Hall and Plaza. There will be over 200 authors there for book signings as well as book sellers, panel discussions, performances, workshops and more! There will be 170 vendors at the book fest whispering sweet nothings into my ear (and wallet). Good thing I just got paid! So as you can see, there are some big names that will be in attendance. I’ll be there on Sunday (hopefully) getting my books signed by Salman Rusdhie, Mary Gaitskill and my new favorite Colson Whitehead (who I stalk on twitter). I also read on Brooklyn the Borough read that Joyce Carol Oats will be doing a reading so she’s also on my list.